PPS member John Dahl is selling his award-winning Nyassa collection. 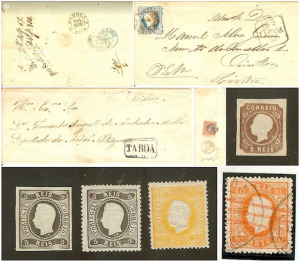 Details of the collection can be seen in the latest bulletin or in the online exhibit. The first part will be auctioned on 4th March. 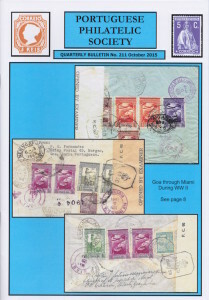 The lots (number 766 to 843) start on page 16 of the online list. 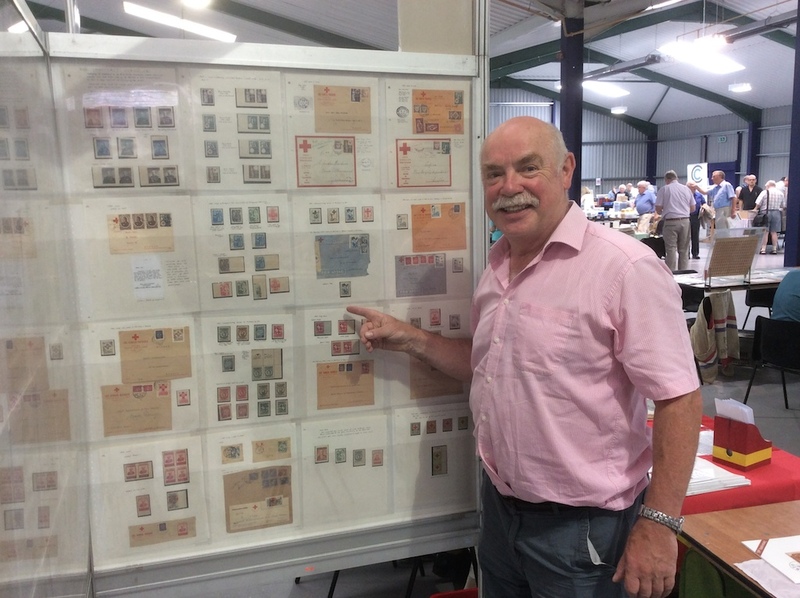 The Italian Association of Military Post Collectors has created a generic philately portal that includes links to hundreds of philatelic associations and societies (including the PPS), libraries, magazines, online exhibits, and much more. A very comprehensive resource. 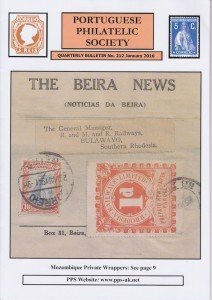 Thanks to the effort of our Librarian, Frits van Beekum, the contents of the PPS library are now available online as a spreadsheet, to make it easy to search and sort books, catalogues, and periodicals by author or title. You can use the ‘Download as’ option in the ‘File’ menu to copy the spreadsheet to your computer in a variety of formats. If you are a PPS member, you may contact the Librarian to obtain a document held in the library. 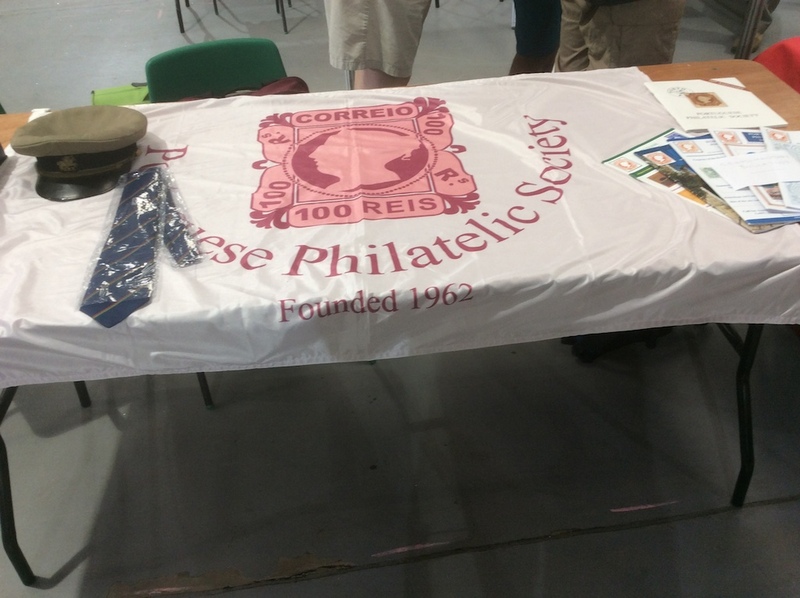 PPS was again one of the societies present at Midpex, which took place on July 4th. 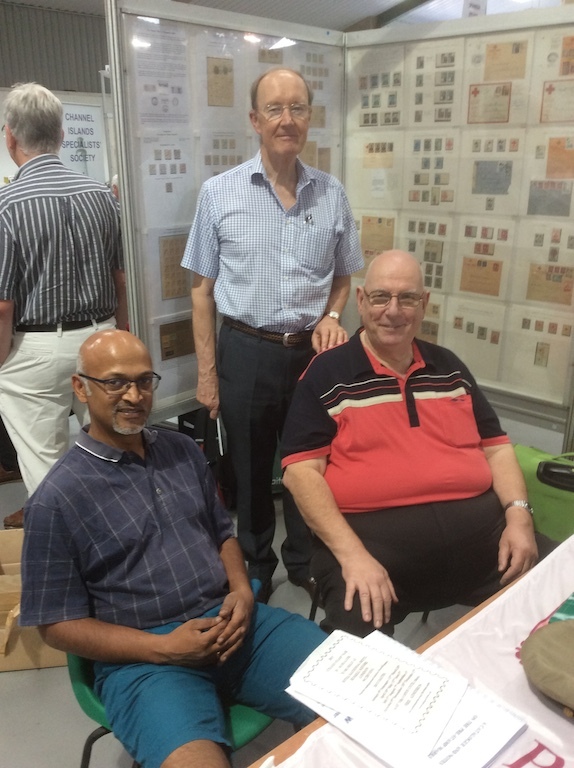 PPS members provided displays, manned the table with past bulletins and other items available in our shop, answered queries, and, of course, took the opportunity to acquire philatelic material from the many dealers. 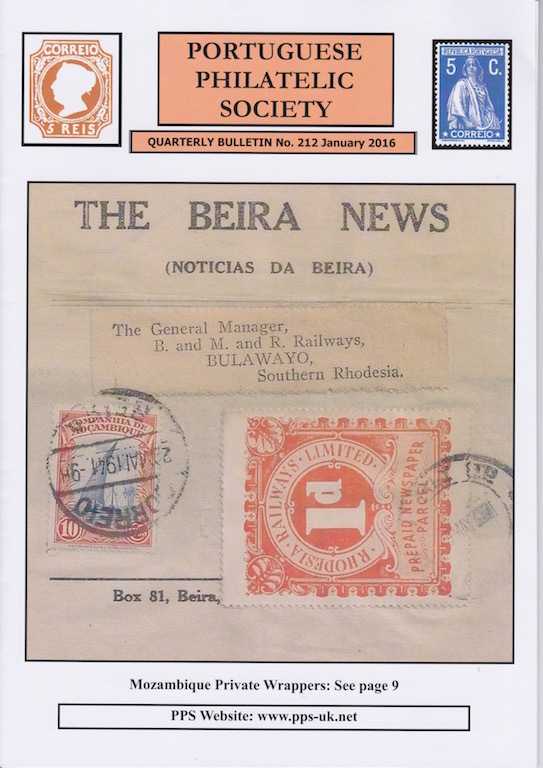 Click on an image for more information. 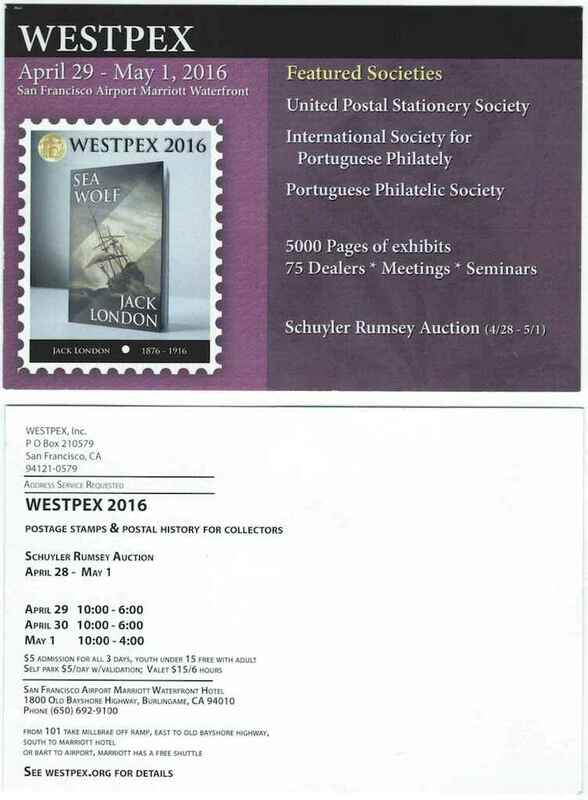 Next year’s WESTPEX exhibition will feature the PPS and the ISPP as its guest societies. 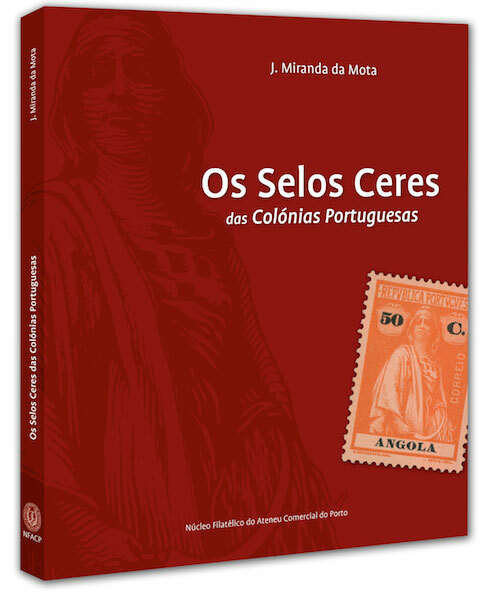 PPS members Roy Teixeira and Clyde Homen are involved in the organisation. Roy just sent in the most recent promotional card (click to enlarge). For more information see the event entry in our database. 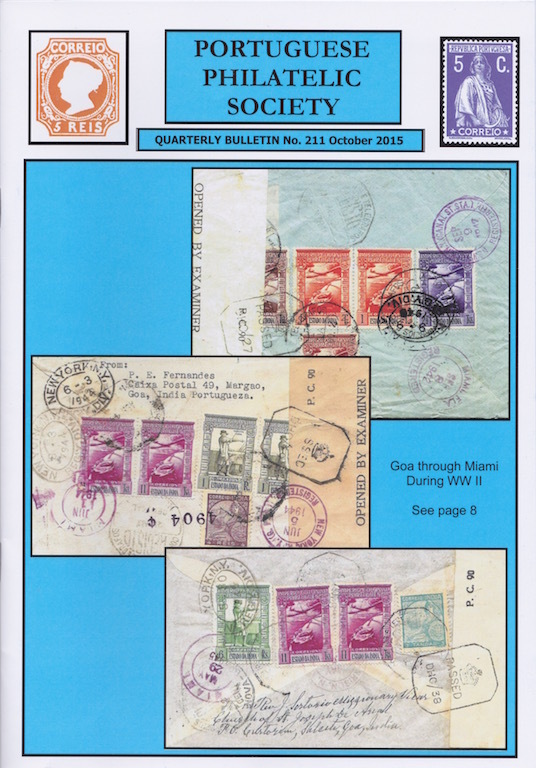 Our Editor, Ron van der Holt, has added over 20 issues to the bulletin index, which means it now includes all 1200+ articles that appeared from the first to the latest bulletin (number 209).